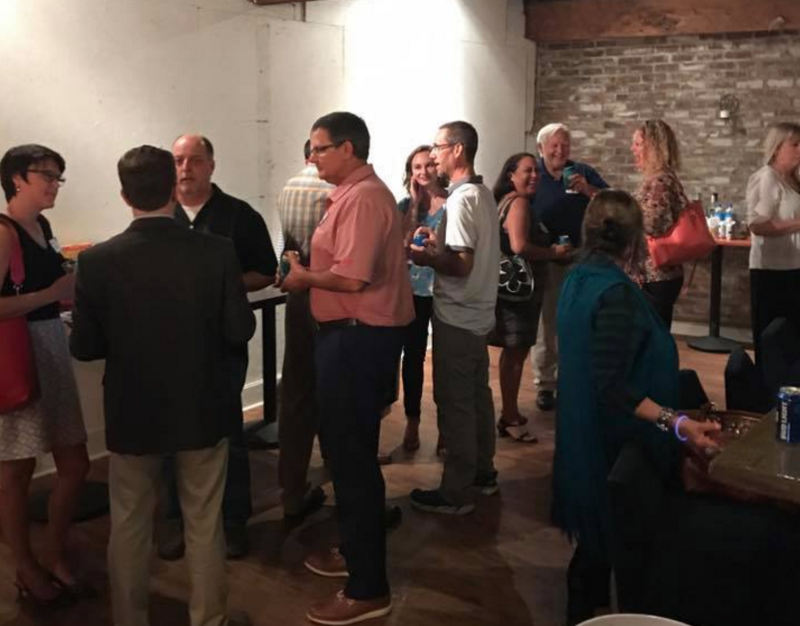 Charleston Leaders, a networking organization for Lowcountry business leaders, drew its largest crowd yet for its latest monthly Happy Hour, held last night at the Harbor Entrepreneur Center. Infrastructure, the completion of I-526, and the need for greater regional inter-governmental cooperation were identified as top local issues by a panel of elected officials at a Charleston Leaders’ issues breakfast held this morning at the Charleston Marriott. The newly-formed Charleston Leaders organization held its monthly Happy Hour last night at the Charlestowne Fermentory, a recently opened brewery and pub in the Avondale section of West Ashley. 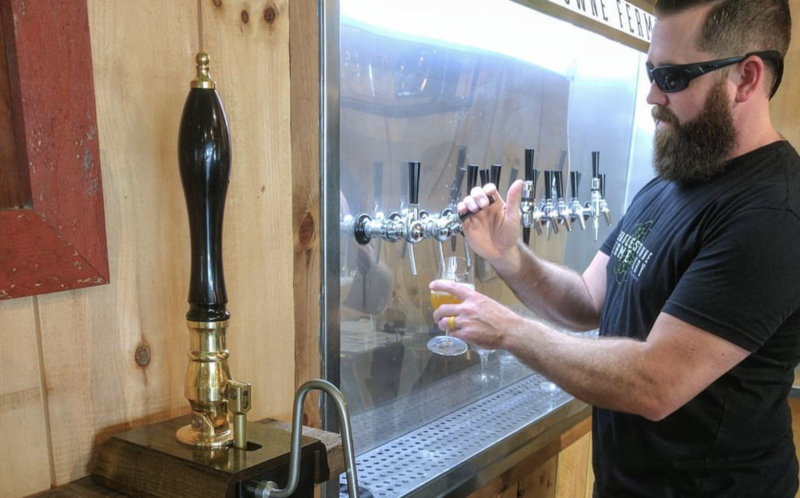 Sources told Palmetto Business Daily that the gathering attracted more than 75 local business men and women for several hours of networking and beer tasting.